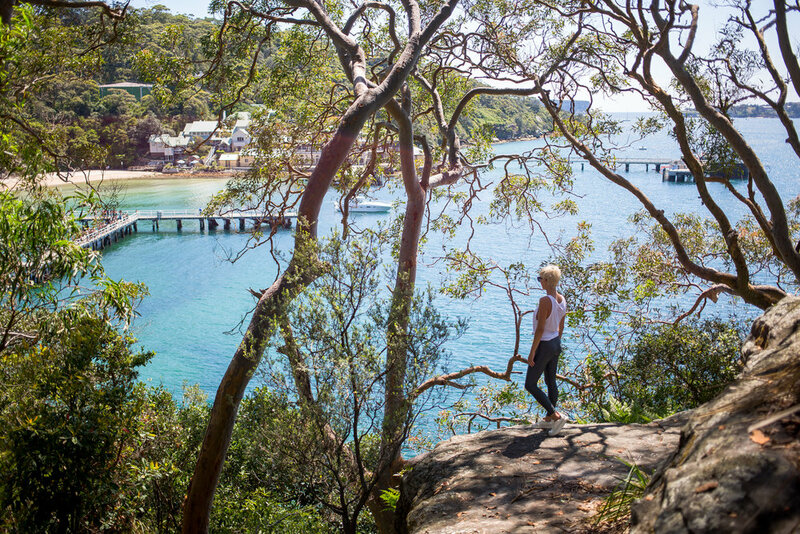 At the point of Sydney Harbour National Park lies one of the most magical spots in Sydney. And with a perfect view of the iconic Harbour Bridge and Opera House, it’s one of my favourite spots for a morning run. I usually do this run on a Saturday and to beat the traffic, I try to get there by 8am, which is a quick 15-minute drive from the Eastern Suburbs at that time. And if you’re there early enough to catch the morning light rising over the ocean, it’s simply stunning. The track winds its way through the bays of the national park, taking you past the Bradley’s Head amphitheatre and Taylor’s Bay, a lush and shady bay with the clearest turquoise water – perfect for a post-run swim. 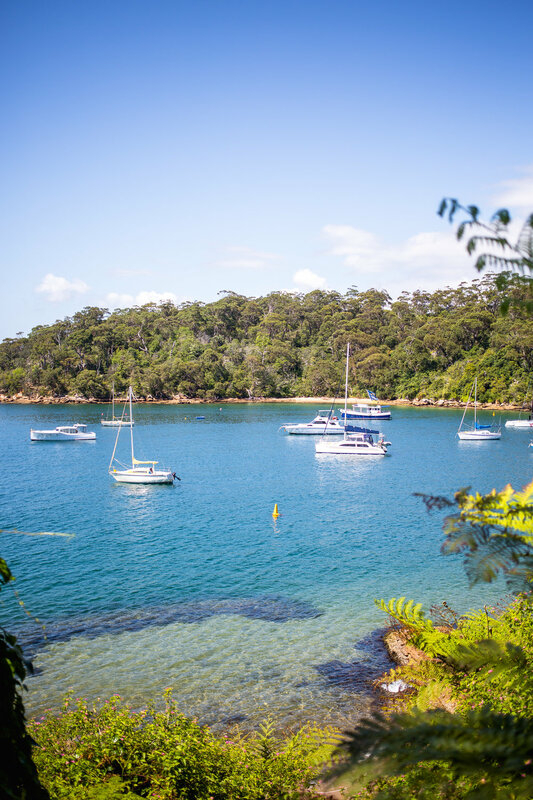 The track is about 6km return, but if that’s not enough you can continue on from Chowder Bay, passing George’s Head and following the coastline towards Middle Head near Balmoral Beach. You can find parking in the Bradley’s Head carpark for $8 a day – a good option if you want to make a day of it and enjoy the beautiful views around the area. Otherwise, parking on Chowder Bay Road is available Monday-Friday for $3 per hour or $4 per hour on weekends. One of the best things about a morning run is the breakfast afterwards. I always stop into Blooms café on Military Road for a healthy brekkie, a fresh juice or a coffee on my way home. Their menu has basically everything you could want: from home-made bircher to vegan hotcakes to Moroccan baked eggs. Yum! If you end up at Balmoral Beach, you can’t go past the Boathouse without stopping in for brekkie. Not only does it have gorgeous, beachy interiors, but the food is deliciously Aussie with the perfect water view to match. It does get very busy on a weekend so be prepared to wait for a table if you get there a little later in the day. Don't forget to say hi to my friend and owner Michelle, if you see her!